Authorities are hoping to speak with anyone who attended a Rock Creek house party in late September. Investigators are still working to determine what happened at a large house party in Rock Creek that left a North Plains man dead. 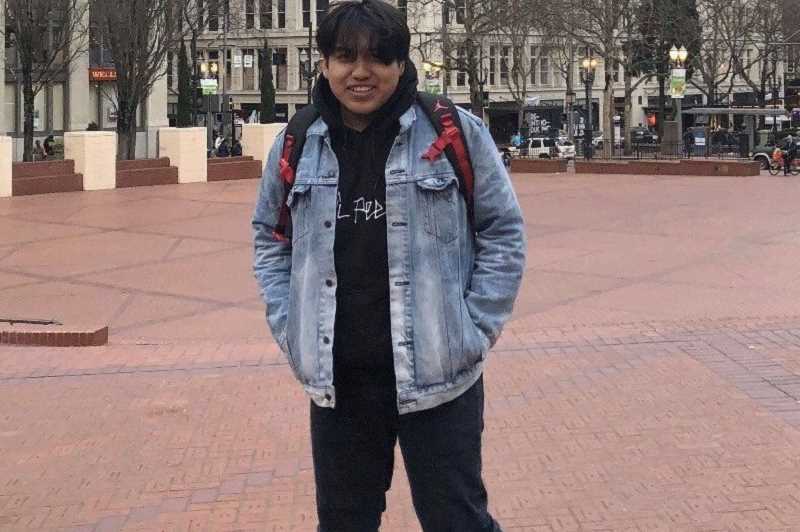 Fermin Alonso-Alonso, 18, was shot and killed Sept. 30, while attending a house party in the 17700 block of Northwest Connett Meadow Court in Rock Creek, according to the Washington County Sheriff's Office. Alonso-Alonso was at the party at about 12:47 a.m., when a fight broke out. The fight escalated and a gunman opened fire, according to Sheriff's Office spokesman Deputy Jeff Talbot. Alonso-Alonso was shot and taken to an area hospital, where he later died. Talbot said investigators are still conducting interviews with people who attended the party to get a clearer picture of what happened. Anyone with information is asked to call the Sheriff's Office at 503-846-2700. "We want to talk with everyone that walked through the door of that party," Talbot said. "If they havn't spoken to detectives yet, we'd like to talk to them and get information." Talbot said that anyone with information about people who attended the party should also contact authorities. "Maybe someone talked to them about the party," Talbot said. "We'd like to talk to them as well." The house party drew dozens, if not hundreds, of people, Talbot said, with some attendees traveling from as far away as Keizer or Vancouver, Wash. Since his death, rumors have circulated over Alonso-Alonso's involvement in the fight prior to the shooting. Some accounts from Alonso-Alonso's friends have suggested the teenager may not have been involved in the fight but was shot accidentally, others say he was trying to break up the fight when he was shot. Talbot said the sheriff's office is trying to determine whether Alonso-Alonso was an innocent bystander. An online fundraiser raised more than $16,000 for the family.